For anyone who knows me well, they will tell you that regardless of my student status I don't skimp on the finer things that I enjoy, such as makeup and Topshop clothing! 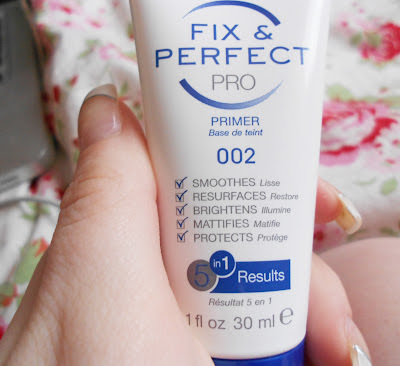 However, ever since running out of my Benefit Porefessional primer, i've been on the hunt for a less expensive alternative, as I wanted to know if there was such a primer that would exceed my high expectations without the price tag. 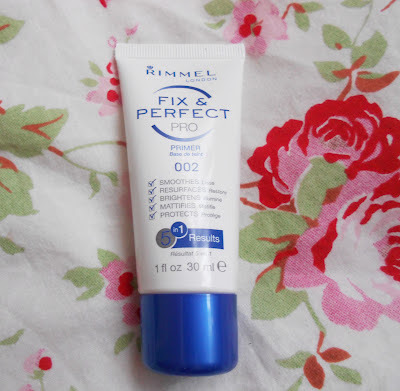 I don't really know what attracted me to Rimmel London's Fix & Perfect Primer. Maybe it was that it only cost £6, or that it was the only bright one bottle on a shelf of liquid foundation bottles. Either way, I bought it! The foundation promises to pro-long foundation, as well as 5-in-1 results, all in a small 30ml bottle. Seems a bit much, doesn't it? This primer had a creamier consistency, and blended really easily into my skin. You only need the small amount pictured to cover your face, which means the 30ml bottle is definitely enough to last a long time! As critical as I was about the promises it makes, this really is a great foundation. Although it doesn't say that it's suitable for a particular skin type, it's great for oily skin as it gives just the right amount of moisture to the face. The skin is smooth, and looks brighter and healthier. 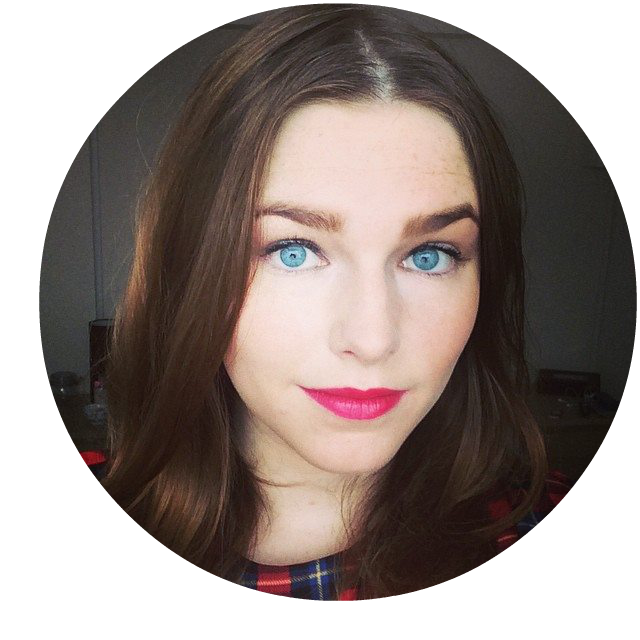 It feels like your putting a protective layer between your skin and your foundation, and makes it stick so there's no need to touch up throughout the day! 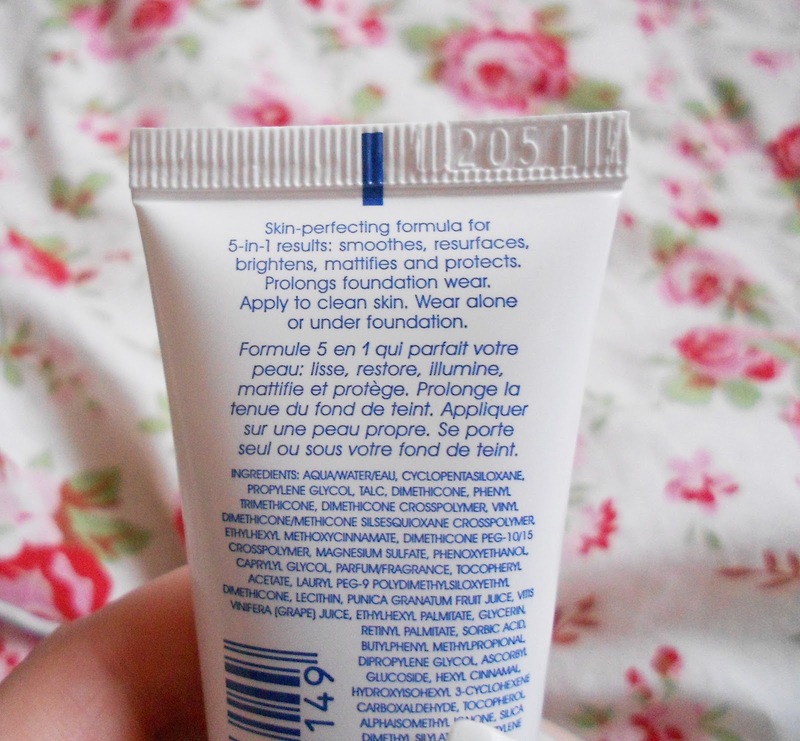 As much as I am a lover of all things Benefit, I definitely prefer this primer to Porefessional. It's only a fraction of the price, and this feels like it's actually helping my skin, as oppose to just putting another layer of makeup onto it before the foundation. I do love them both, but this is going to be my go-to foundation from now on! You can purchase the Fix & Perfect Pro Primer from your local Rimmel counter (Boots and Superdrug are definite sellers of Rimmel London! ), or online here. HAVE to try this! my t-zone is unbelievably oily and foundation just slides off! hopefully this will make it last that bit longer! Doesn't it have an SPF? Lovely review ! 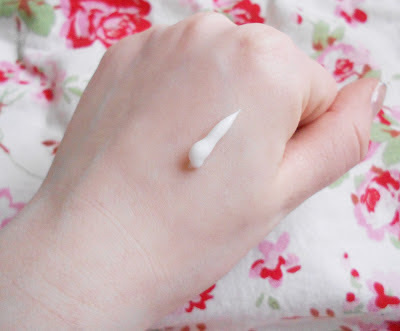 I've been on the hunt for a "moisturizing" primer do you find it to be good for dry skin?